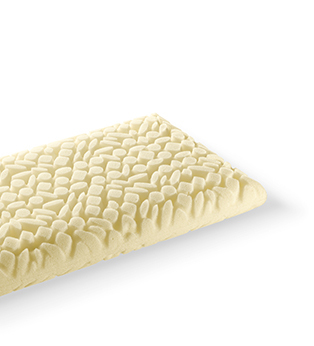 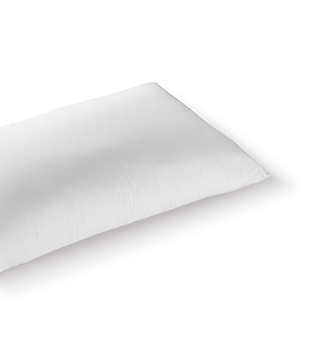 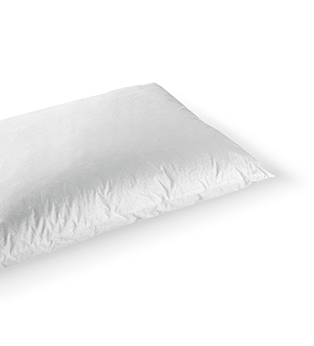 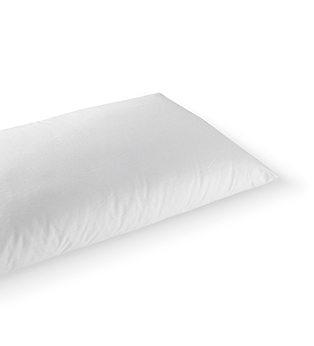 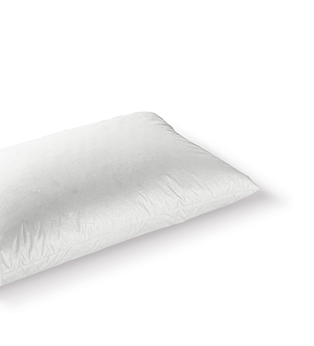 Our bed pillows range from options in hypoallergenic polyester fibres to down feathers, to ergonomic pillows in pure latex or memory foam. 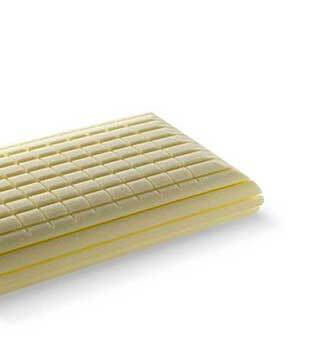 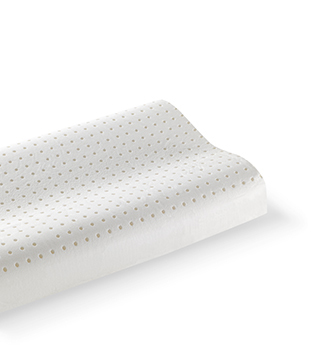 Our pillows can be combined with our mattresses and frames to obtain a perfect system that guarantees an optimum night’s rest. 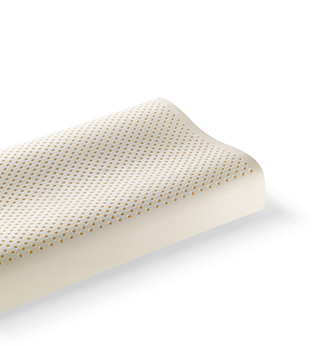 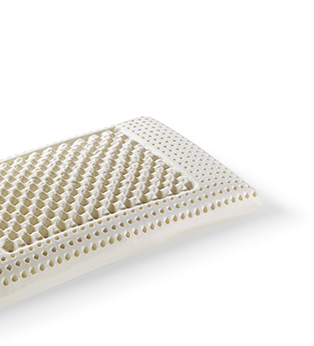 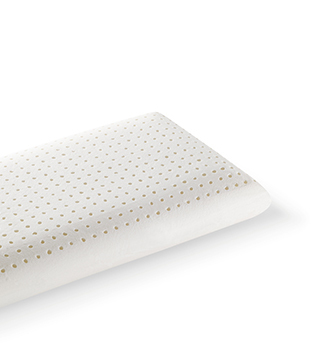 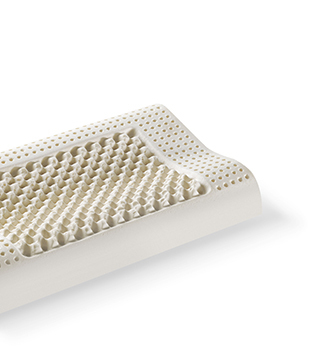 They belong to a broad a range of accessories – pillow covers, frame covers and mattress covers – that define Ennerev’s complete proposal for a restful night’s sleep.